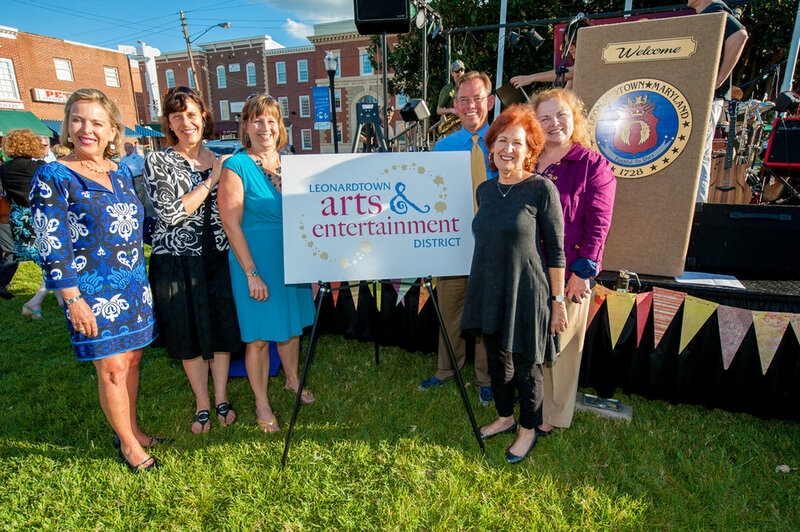 Leonardtown celebrated its Arts and Entertainment District Designation on First Friday, September 6, 2013, becoming the first Arts and Entertainment District in Southern Maryland. 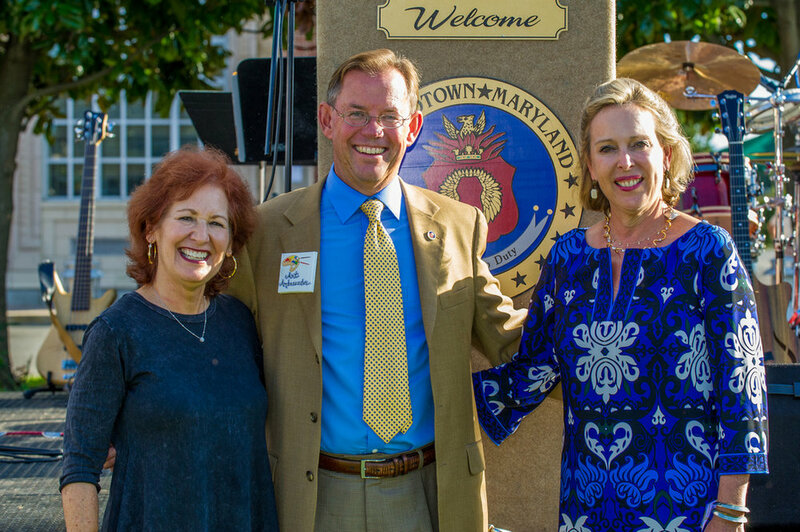 The State of Maryland is proud to be among the first states in the country to sponsor Arts and Entertainment Districts as a way to stimulate the economy and improve quality of life. Nationally Arts and Entertainment (A&E) Districts can be found in cities and towns of all sizes each one is uniquely reflecting a local mission, history, and cultural development. The town is now one of 24 Arts & Entertainment districts throughout the state. Historic Stevensville, in Queen Anne’s County, was also selected in June. Other districts include Annapolis, Salisbury, the Gateway District in Prince George’s County and Bethesda.